It seemed that autumn had finally arrived with a chill in the air for our 19th October 2016 Coins and Banknotes auction. Luckily this did nothing to deter bidders from hoovering up over 95% of the 421 lots on offer. 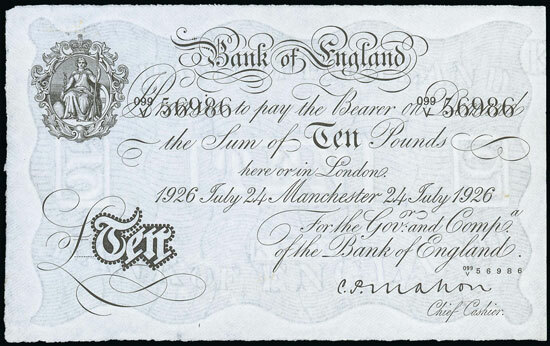 We began with the British banknotes and this much sought after Mahon Manchester Branch £10, dated 24 Jul 1926 and graded extremely fine, which realised £1,475 including buyer’s premium. 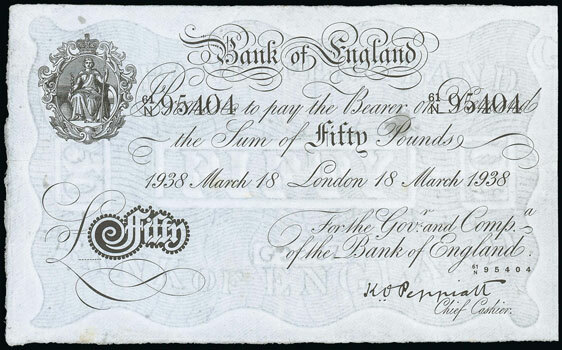 This Peppiatt 1938 £50 sold for £401. And this scarce Peppiatt 1935 £100 achieved well above estimate, at £483. 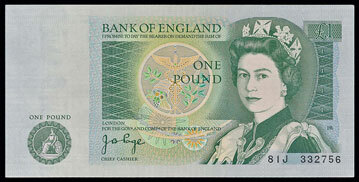 The more modern notes also proved popular with this Page 1978 £1 experimental issue realising £141. There was plenty to bid for in the World Banknotes section. 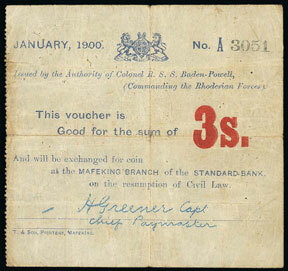 This South African Siege of Mafeking 3 shillings note sold for a very respectable £236. 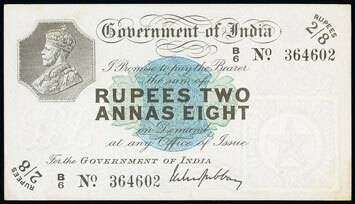 The highlight of the section however were the two Indian 1917 2 rupees 8 annas. The notes were consecutively numbered and were both graded as extremely fine. They sold for a whopping combined total of £10,148! Moving on to the British coins section of the sale, this lovely Henry VI France/ Anglo Gallic issue salut d'or realised £767. 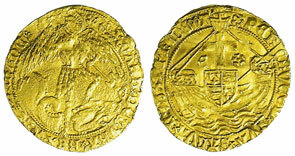 Staying with hammered gold coins, this Edward IV angel achieved £1,534. 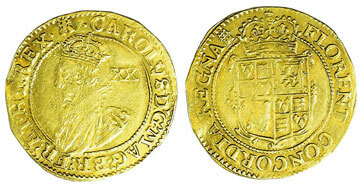 And this Charles I unite sold for £944. 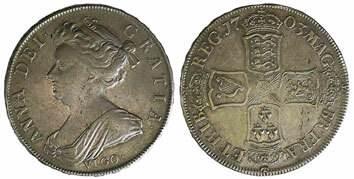 Milled coinage was also popular with this Queen Anne 1703 half crown realising well above estimate at £342. 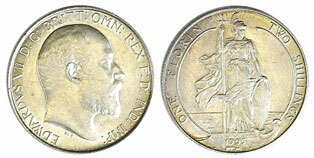 And this 1905 florin, graded as extremely fine, achieved £566. Gold coins performed exceptionally well again this auction. 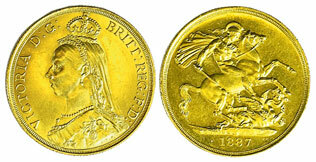 Highlights included this 1830 sovereign, graded extremely fine, which sold for £1,180. And this 1887 £2, graded as extremely fine, which realised £855. 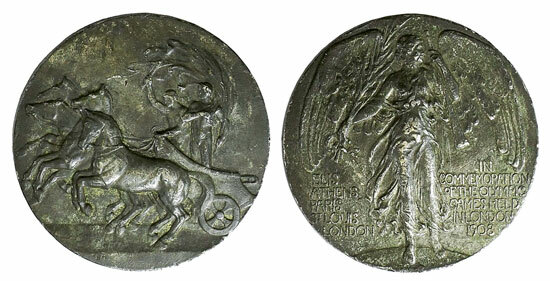 We rounded the auction off with the Medallic and Commemorative section, the highlight of which was this 1903 Olympic Games commemorative issue struck by Macknall which achieved £401. Our next coin and banknote auction will be held on Wednesday 14th December 2016. Look out for the full catalogue for this sale, which will appear on our website in the next few weeks. Also keep an eye on our Twitter and Facebook pages which will include updates of our latest auction news. 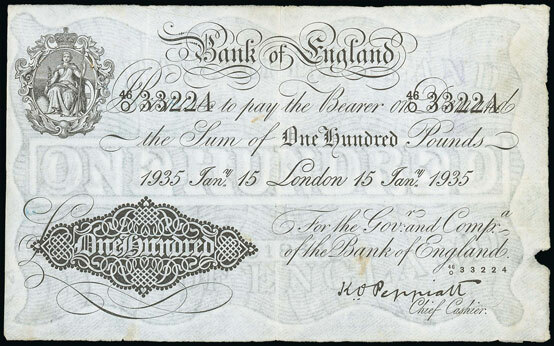 Are you thinking of selling your entire coin and banknote collection or part of it? Would you like us to value your coins and banknotes and give you advice on how best to market them? Visit our coins and banknotes department page for more information.